I just wanted to add that Green Mountain was founded in 1973 as a non-diet retreat for women by my mother-in-law Thelma Wayler, RD. 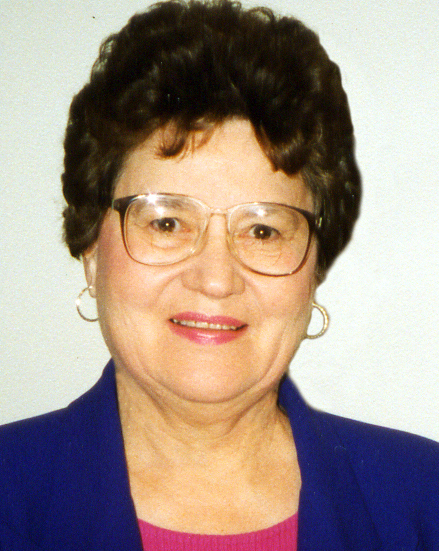 She had worked in diabetes camps for kids back in the 1950s and saw the effect of restricted eating on their ability to make choices in their own best interests. She resolved then to found a place to teach people how to eat, not diet, and how to put in place both the attitudes and behaviors that truly support health and well-being. When she finally did it, she founded Green Mountain as a place for women only because at the time, women were much more caught up in dieting than men, and she also saw them as the gatekeepers to the family’s health. If you could teach women, they could teach the world! She also recognized the key role self image plays in success at behavior change, and an early focus of the program was on helping women live now, instead of putting their lives on hold to lose weight. On another note, I had the pleasure recently of writing a chapter for an upcoming textbook edited by Ellen Glovsky on Motivational Interviewing and HAES. 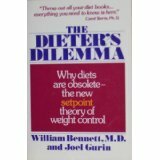 The chapter focused on the history of non-diet. I interviewed Thelma for it, and also Carol Munter. Carol tells an interesting story of dieting her way to eating and weight struggles, then one day after participating in various radical women’s consciousness-raising groups, of meeting the director of a free university in New York called Alternate University. The director told her how stopping dieting had ended those struggles for her. Carol was intrigued and told the director if she knew anyone else who wanted to work on that idea as a group, to let her know. The director then suggested Carol teach a course at the university, which ended up being called Compulsive Eating in Women and Self Image. That course eventually turned into a group, and Jane Hirschmann joined Carol early on to make that happen. Susie Orbach was an early member of the groups, too. 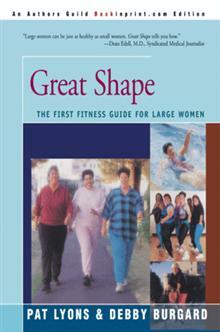 Out of that effort eventually grew Carol and Jane’s Overcoming Overeating workshops and books. The part of her story that I thought would be most interesting to readers is how Carol came to recognize that letting go of judgment about body size was critical. Rather than rewrite what she said, I’ll just quote her here. “There was a theatre group at the time called It’s All Right to be a Woman Theatre group. They were going to be performing. And [the director] and I decided we’d make a mirror room. So we took a closet and we lined it with tinfoil and then we went down to Canal Street and we shopped for mirrors of all shapes and sizes and I spent a week in this little closet putting mirrors up. So I spent a week looking at myself in the mirror. And the idea was we were going to put signs on the outside before you came in that said can you walk into this room and simply look without making any judgment, without pulling your stomach in, without adjusting your hair, without making your mirror face. Can you simply see? And of course by the end of a week practicing this, I could see without making a judgment. And when my so-called course started, I went the first night and there were 35 women, and I looked around this circle of women and I saw that objectively women were of different shapes and sizes but that large didn’t mean unattractive. It simply meant large, or maybe larger than average. But that I didn’t have to make a judgment, or that I didn’t feel a judgment about it. Hi Folks, this is a terrific history lesson! Thank you so much, I am excited to share this with the team I work with. I also wanted to mention that up here in Winnipeg, Manitoba, Canada we were making HAES history as well. In 1983 Women’s Health Clinic (WHC) initiated a community based, feminist, non dieting approach to women’s weight concerns. This program began to explore eating disorders and disordered eating as part of the continuum of weight preoccupation and began to recognize ED’s as adaptive responses to a culture that constantly pressured women to be thin. 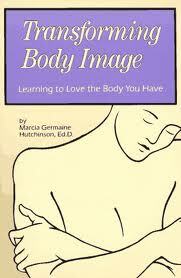 Body acceptance was promoted and women were encouraged to stop dieting and start caring for all aspects of their well being. By the mid 80’s the clinic had support groups, a speakers bureau and peer counselling all available to work with women from this perspective. This program was written up by Catrina Brown in Consuming Passions: Feminist Approaches to Weight Preoccupation and Eating Disorders (1993) Ed. Karin Jasper & Catrina Brown, Second Story Press, Toronto, Canada. At that time (WHC) was a small community health clinic with a primary focus on women’s reproductive health and some primary care. Today we have over 100 employees with multiple sites where we deliver extensive reproductive health services including a birth centre, we have programs for mothers, teen clinics, a more comprehensive community based eating disorder treatment program, specialized health care services, counselling services, body image education programs delivered in schools etc. What is unique and wonderful about working here is that we attempt to infuse a HAES philosophy in every program of the clinic with ongoing education for all staff in all programs. Our clinic dieticians have been leaders in this area locally and nationally and other staff members have presented nationally on the idea of fat oppression as a human rights issue. We appreciate being a part of this network and all the valuable resources available at this site – I hope you enjoyed learning a bit about what some of the HAES story from your neighbours in the North.